Ireland have announced a squad of 15 with over 1000 international caps between them for the upcoming ICC Women’s World Twenty20 2018, to be played in the Caribbean next month. 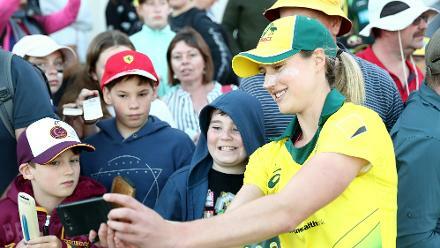 The uncapped 24-year-old leg-spinner Celeste Raack, who has played most of her cricket in Australia, including for Tasmania and Hobart Hurricanes, is the notable pick. 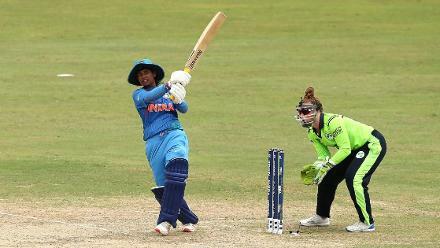 “Celeste impressed many of us playing for the Typhoons in the Super 3s Series this year, and has previously played for the Tasmanian Tigers women’s team in the Australian women’s domestic league, and the Hobart Hurricanes in the Women’s Big Bash League,” pointed out Aaron Hamilton, the team coach. 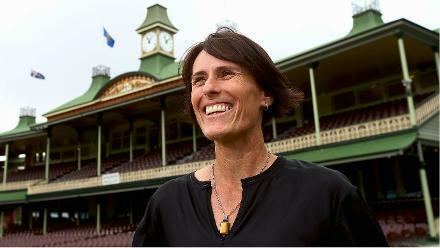 Raack, who declared herself for Ireland recently, was thrilled to get the call-up for the marquee event. 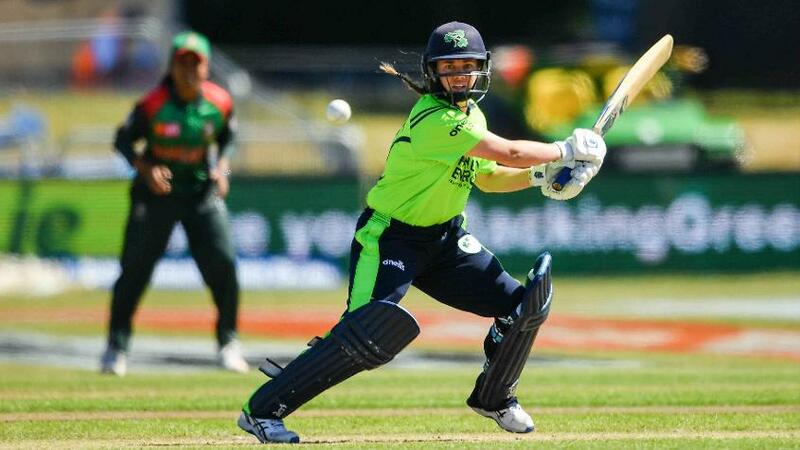 “I am very excited and honoured to have been selected for Ireland for the World Cup,” she said. 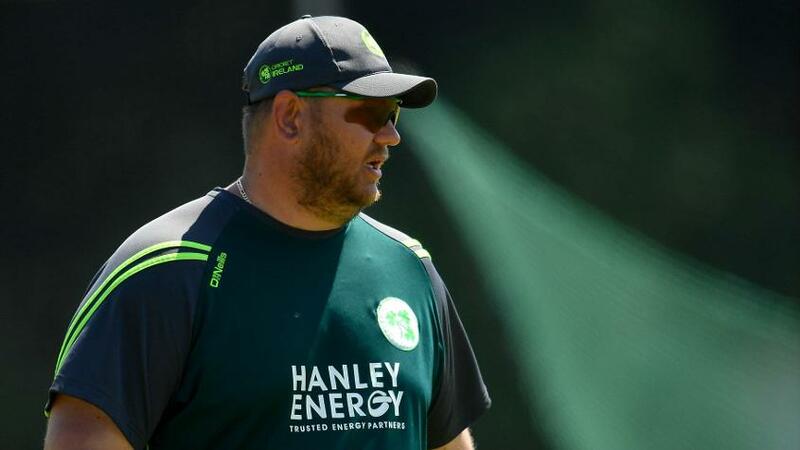 “I am hoping that this will be the start of a long career as an Irish cricketer and intend on relocating for the start of the 2019 cricket season. WT20Q: Ireland seal their spot at WT20 2018! 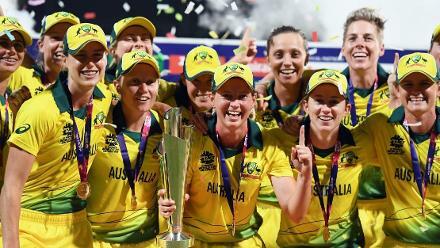 The squad includes stalwarts like Laura Delany, the captain, Kim Garth, Joyce sisters Cecelia and Isobel, Ciara Metcalfe and Clare Shillington, as well as members of the ICC Global Development Squad Shauna Kavanagh, Lucy O’Reilly and Gaby Lewis. 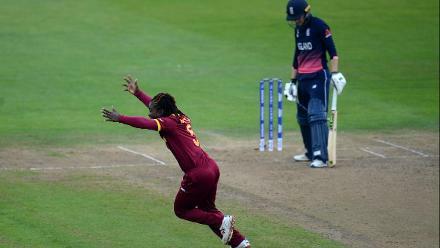 “We have picked a strong and experienced side that we believe will be best suited for the tournament opposition and the conditions in the Caribbean,” said Carrie Archer, Chair of the Women’s National Selectors. 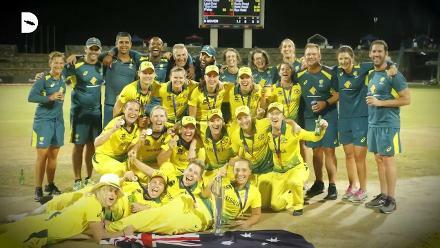 “Captain Laura Delany will lead out a side which is on an upward trajectory after finishing the summer on a high and keen to impress their credentials on the world stage. 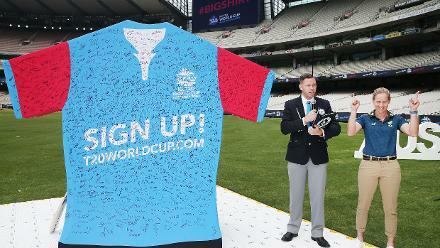 Hamilton also stressed on the need to mix exciting young talent with experienced members, saying, “When you’re at a world cup with the TV cameras, big crowds and big venues, it is important to ensure the younger players are surrounded by experienced heads.